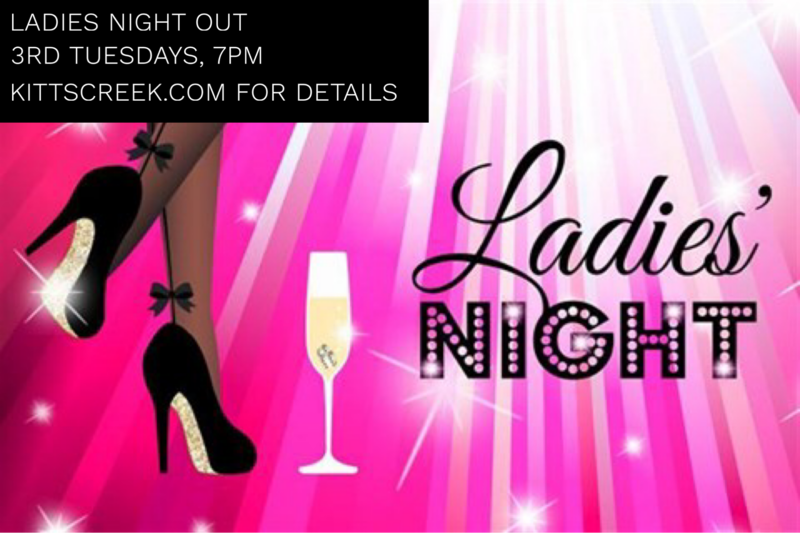 We’ve taken a little break from Bunco but now we’re coming back with Ladies’ Night Out! Come to the first one May 21st where we will discuss the future of ladies night! By Kitts Creek HOA|2019-04-13T14:32:55-05:00February 19th, 2019|Events for Women|Comments Off on Ladies’ Night Out!